Next to America's Best Value Inn. Breakfast Served until 1 pm! Zaharias is a delightful Greek restaurant located off A1A in St. Augustine Beach. Here they serve delicious American and Italian dishes alongside Greek specialties. 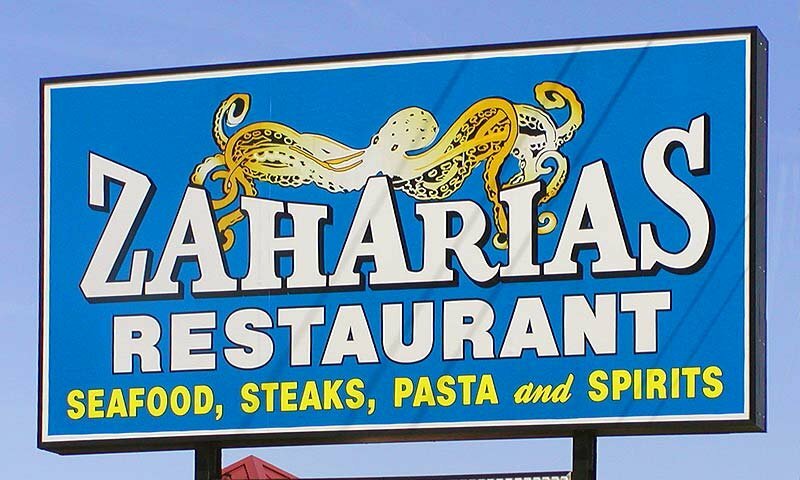 Zaharias has been family-owned for nearly 20 years and they offer breakfast, lunch, and dinner. 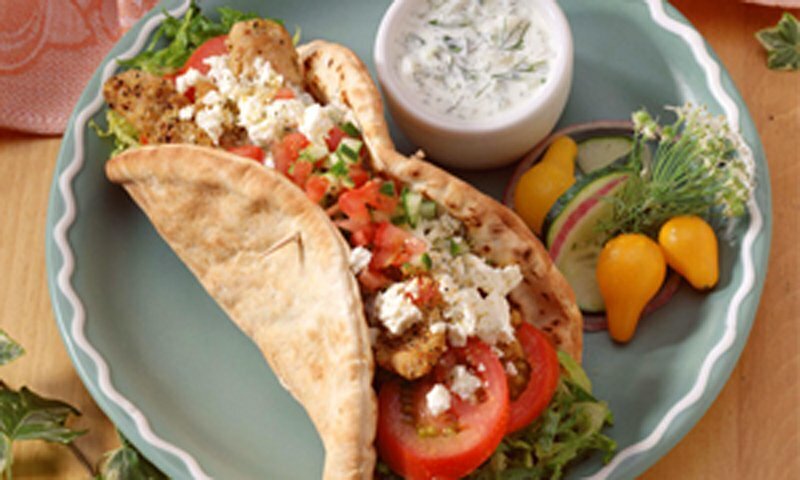 The wide variety on the menu at this restaurant encourages people to taste a bit of Greece, with entrees like lemon chicken soup, baklava, prime rib, Greek salads, delicious gyros, lamb shank and much more. There is indoor seating as well as their outdoor patio for enjoying your meal on a beautiful Florida day. Zaharias also boasts a full service bar with friendly and helpful staff. This restaurant is not only tasty, but also very affordable. Zaharias is located on A1A in St. Augustine Beach next to America's Best Value Inn. Am local resident....have been steady customer for many years, BUT putting the 2 televisions in the dining area make the restaurant look cheap. TVs are for the bar or sports bars. Don't watch TV when eating at home and surely don't want in a restaurant. Shame on you for cheapening your restaurant. Do you try to keep local steady customers happy or occasional visitors? Went with family of 5, ordered shrimp and when it came out looked like they just microwaved it , no seasonings of any kind , plain cocktail shrimp on a skewer, asked if that was what I ordered, they said they had some cocktail sauce. Then they added 18% gratuity for a party of 5. After this experience I have become leary of going to any tourist resturants, I'll stick to a chain, where I know what to expect. I think this resturant needs to be inspected, and reviewed, it would fail miserably. I had dinner there on 07/03/12. I was served something that was advertised on the menu as scallops. It was most definately not scallops. The New England clam chowder left a lot to be desired. Real chowder has potato. onions and clams,not orange and green items in it. The 'mixed' vegatables were zuchini and summer squash that was terrible. I lived in Boston most of my life around seafood, and you should be shut down for misrepresenting what patrons get vice what they are paying for!!!!!!!!!!! Ispent $40.17 for the worst meal of my life. Even military food is better. My wife and I just ate at Zaharias, the escargot was very good and we both had fresh catch fish which was grilled very nicely. You get a dinner salad and rolls with you entree. Price very modest. I will go back during my vacation. Went in and wanted a great meal. After waiter dropped my pop and water on me and I mean all over me, we had to leave ... I was soaked.